It is a value reported by iOS. Please try to restart the device and check how it affect this readout. 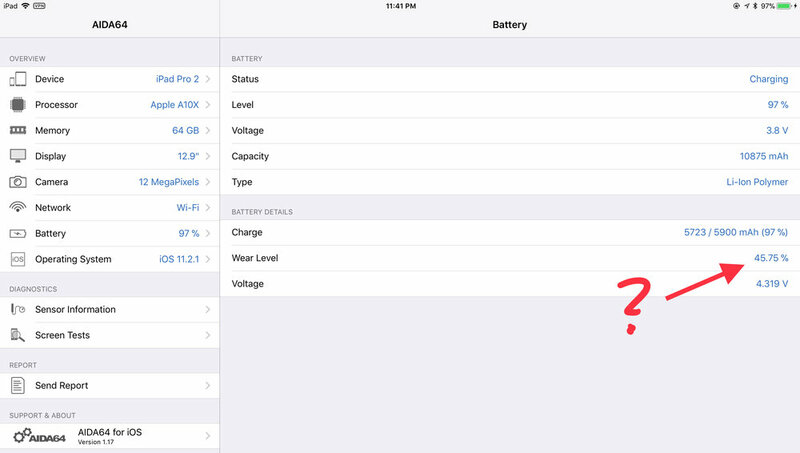 Also you can check Settings / Battery in iOS, if this value is real it should display that a battery replacement may needed.